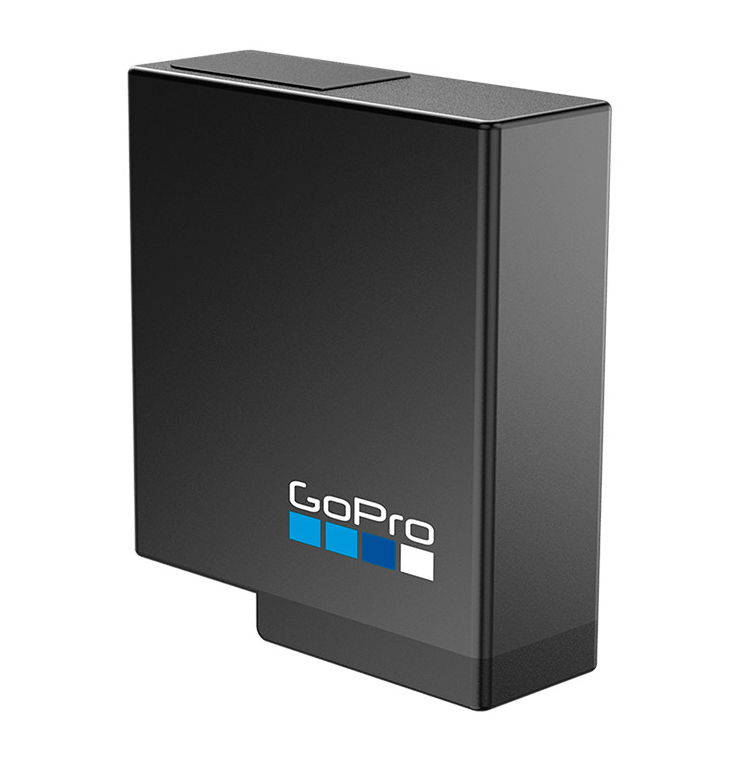 GoPro HERO7 BLACK editions now in stock available for modification! Our camera mods have been featured on these shows: Ghost Hunters, Chasing Bigfoot, Animal Planet, Discovery Channel, and many more. The world's first modified GoPro HERO7 camera with your choice of lens (standard or infrared) installed! 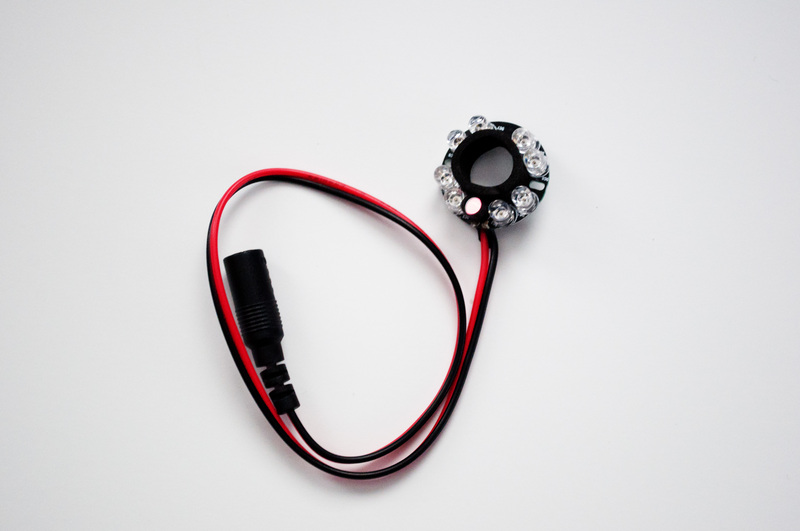 Lenses now available without IR Lens Filter so you can record at night in pitch black conditions!! 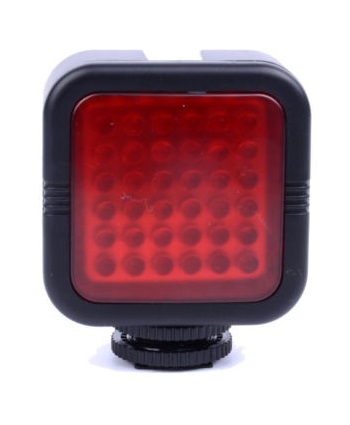 For best results we recommend using an IR illuminator for extended IR coverage. If you use a lens without IR filter, please be aware that your day time colors while outside will not be accurate. Introducing the newest modified GoPro with a wide angle 170° rectilinear flat lens! The special rectilinear lens gives the massive view of a fisheye lens but without the fish bowl distortion! 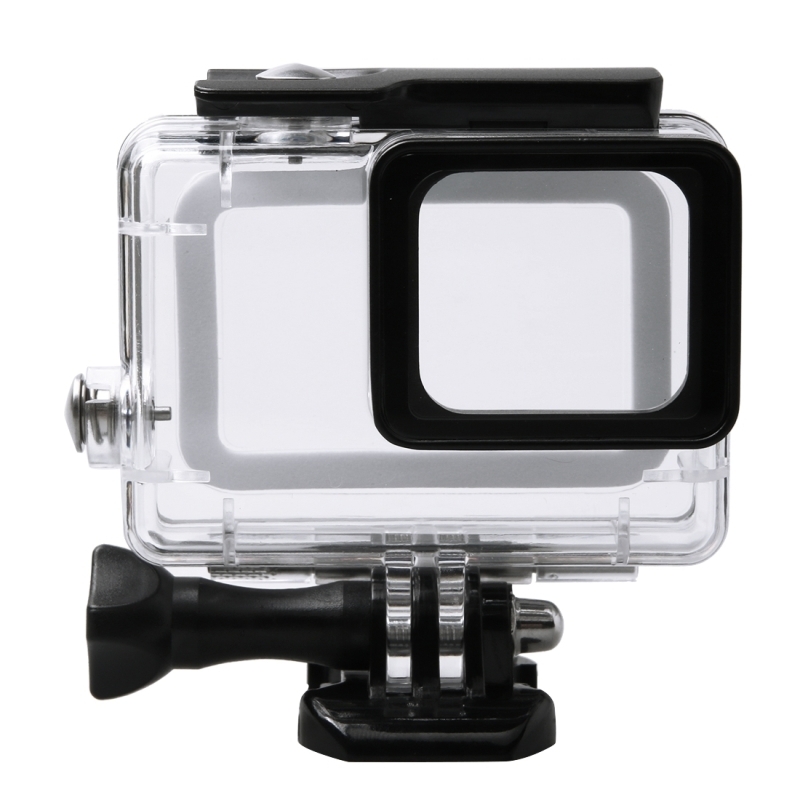 This camera provides a massive view with all the high quality features and reliability of a normal GoPro camera. Thru years of research we finally have changed lenses on the GoPro HD, HERO2, HERO3 & HERO3+, HERO4, HERO5, HERO6 and now HERO7 cameras and have a wide variety of lenses great for many applications! The displayed shipping price is for '1' GoPro Hero7 Black Modified Night Vision IR Camera (Infrared). To find the shipping cost for all your items, please view your cart.